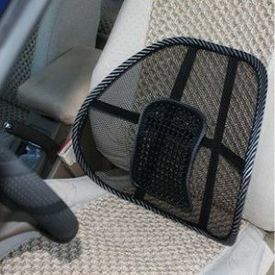 Mesh back lumbar support pad. Great for car seats, office chairs, or home chairs. 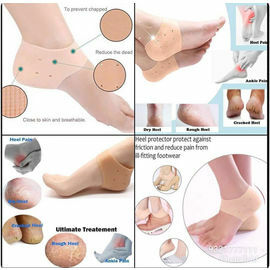 Is made of unique mesh fabric that allows airflow for personal comfort. Gently conforms to body contours for a uniform support.